THE Newman Government is backing the banana industry with a $1.332 million project to deliver research findings and services direct from the lab to plantation and producers. Speaking at the South Johnstone Research Station, south west of Innisfail, Minister for Agriculture Fisheries and Forestry John McVeigh, announced the three-year joint project between the Department of Agriculture, Fisheries and Forestry (DAFF) and Horticulture Australia Limited. "This project aims to help Queensland producers become more efficient on-farm, produce the best possible quality fruit and importantly, increase profitability," Mr McVeigh said. "Agriculture is one of the four pillars of Queensland's economy and projects like this will help us achieve our target of doubling farm production by 2040. "The Queensland banana industry contributes around $500 million to our economy and produces 90% of Australia's bananas. This project will help farmers adopt better growing and crop management practices by getting that information on the ground at the farm gate. "This will include technologies for pest management, more efficient fertiliser use to boost yields, and introducing Banana Best Management Practices to lessen the impact on the environment. "Two experienced DAFF horticulturists will work solely with the banana industry to make sure the research and development carried out is delivered on farm." Member for Hinchinbrook, Andrew Cripps said about two-thirds of Australia's bananas were grown in the Hinchinbrook electorate and the industry was a cornerstone of the region's economy. "Research, development and extension are vital to the industry and growers have a strong commitment to increasing productivity," Mr Cripps said. 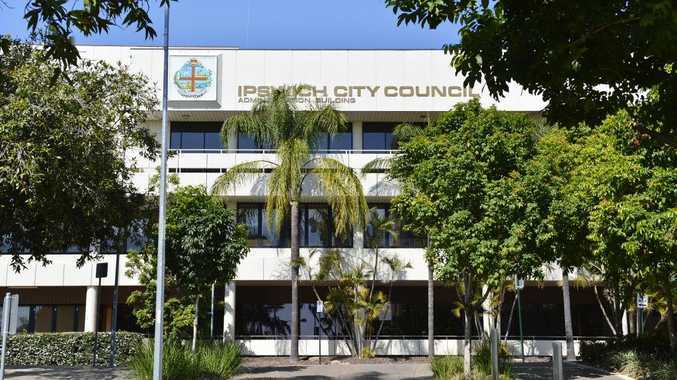 "The project will include workshops and demonstrations which will roll out across key banana areas like Tully, Innisfail, and the Tablelands from July," Mr Cripps said. "We want growers to have the most up-to-date information about their industry and their individual operations to maximise their yields and profits.